In For A Surprise. 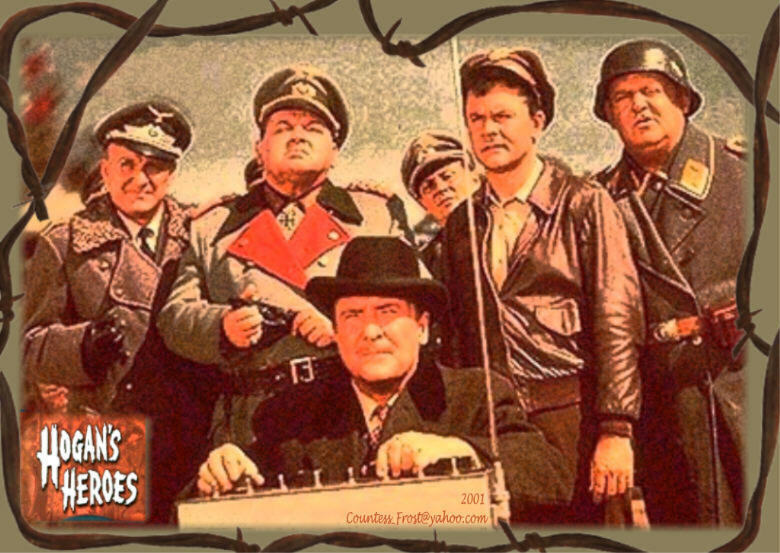 a "Hogan's Heroes" bit of fan art I created several years hace - works as fondo de pantalla if tu center it. HD Wallpaper and background images in the televisión club tagged: hogan's heroes bob crane schultz klink tv fan art wallpaper thecountess. This televisión fan art might contain signo, cartel, texto, pizarra, letrero, animado, cómic, manga, historieta, anime, and dibujos animados.